Take your project to the next level with Matrix Orbital’s easy to use accessories. Complete your display package quickly and effectively with a wide range of accessory options. 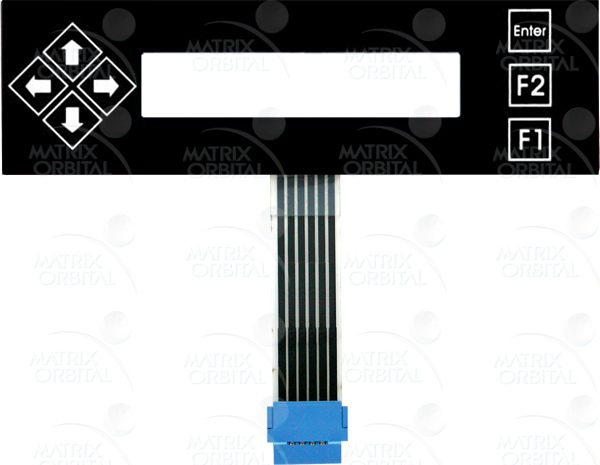 Mounting, enclosure, and bracket solutions for a number of Matrix Orbital displays. External keypads for intelligent Matrix Orbital displays with keypad input features. 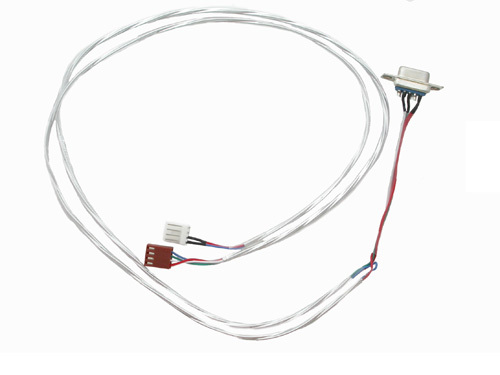 Cables for connecting to Matrix Orbital GTT, Intelligent, and Economy series displays.